The shock was felt across almost the whole country, and was highly destructive in Wellington (MM 10), and severely damaging in Whanganui and Kaikoura. Between 7 and 9 people were killed in the earthquake, and 5 others sustained injuries that required hospitalisation. The earthquake originated on the Wairarapa Fault and caused extensive faulting and uplift in epicentral areas. 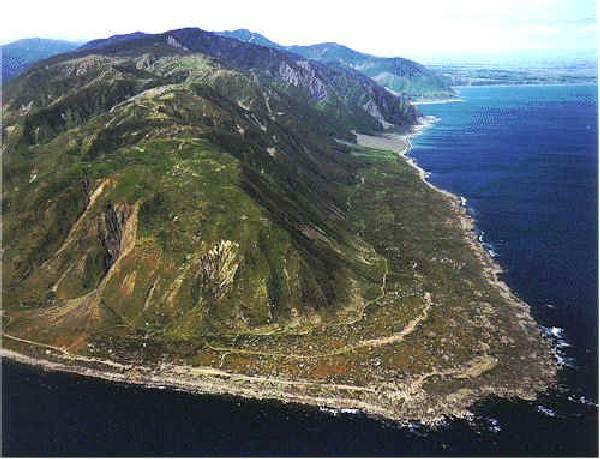 The latter was most dramatic at Muka Muka, on the western side of Palliser Bay, where the ground was raised by 2.7m. Significant uplift also occurred in Wellington City, most noticeably around Wellington Harbour, altering the city's shoreline considerably. 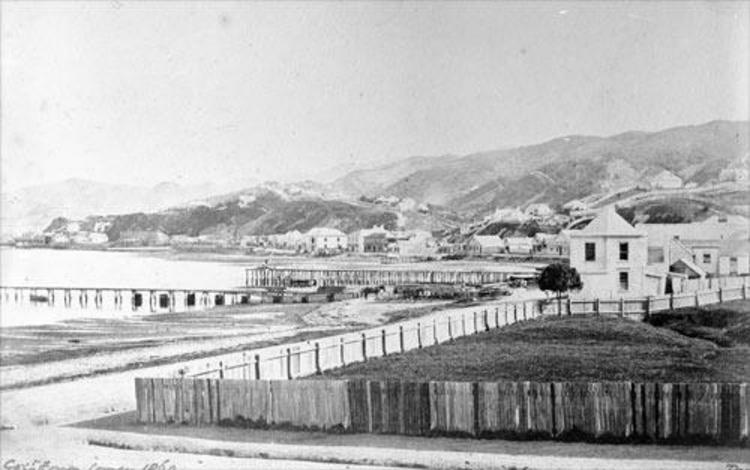 Today, Wellington's Basin Reserve sports ground sits on land lifted by this earthquake; the area had previously been part of a waterway that led into the harbour. 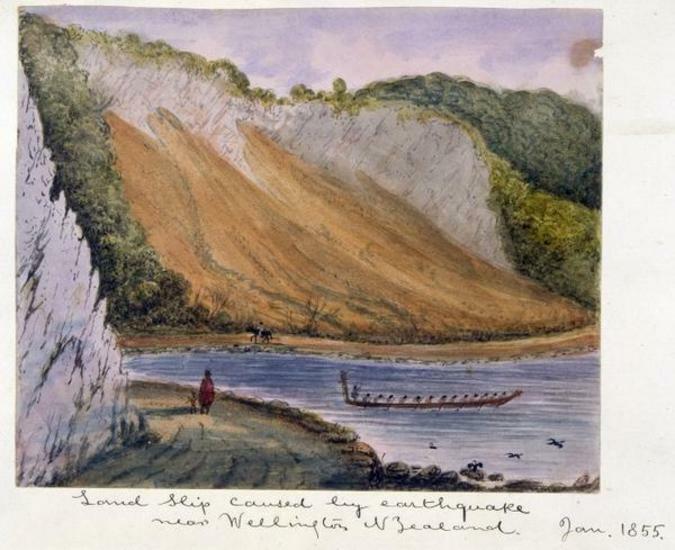 The ground level at Pauatahanui, Lowry Bay, and to the east of Lake Wairarapa was also raised, but it is possible that this was caused by material being deposited, rather than tectonic uplift. 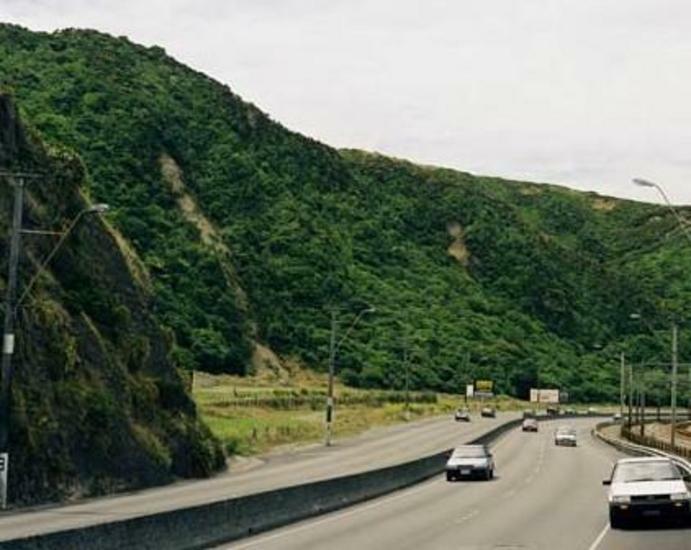 The earthquake triggered extensive landsliding on both faces of the Rimutaka Ranges, along the Kaikoura coast and in Wellington, where access to Petone was cut off when a large landslide containing ~300,000 m3 of material cascaded down to block the coastal track north. The slip is still visible today along the Hutt Road. The shaking also created numerous slump cracks in flat areas of Wellington, the Hutt Valley, Wairarapa, and in the Manawatu district. In these areas the earthquake also triggered sandblows and the eruption of groundwater at the surface, the result of massive pressure increases underground that were caused by the shaking. The earthquake was followed by many aftershocks, some of which were very damaging. There is strong evidence that the earthquake generated a local tsunami and it is also possible that small tsunami accompanied some aftershocks.